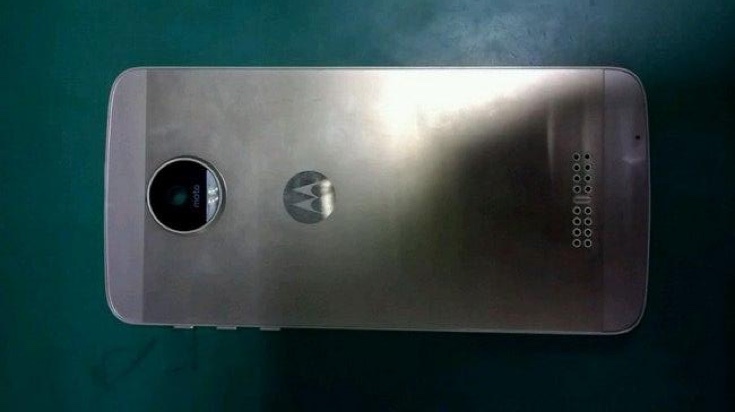 In web there have just appeared leaked first photos of the new Motorola X from the fourth generation. The new model looks very well used with new designed housing, you will notice a change to place of the camera and dual LED flash, it might also look like its casing is made out of a metal or metal-like material. Probably the smartphone has been equiped with high-end, highly efficient processor Snapdragon 820, which will be supported by 4GB of RAM memory. For further specifications of the model, unfortunately we do not know yet, but it can be expected that a further presentation of the components will take place really soon.